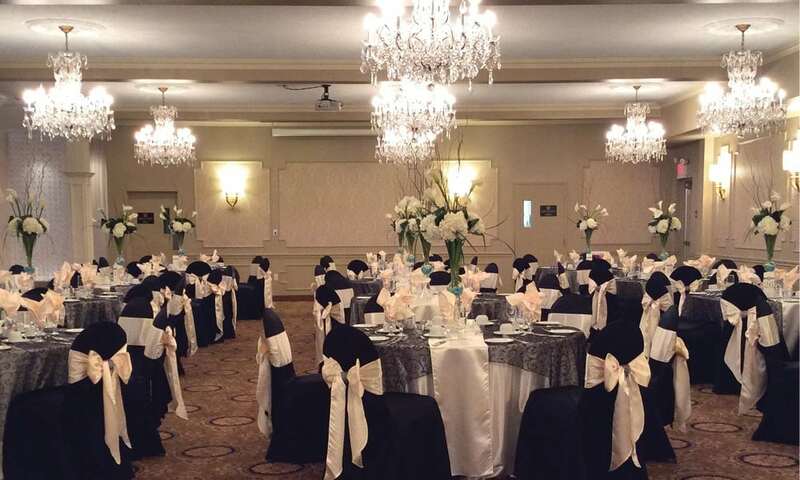 A grand selection of ballrooms both inside and out. 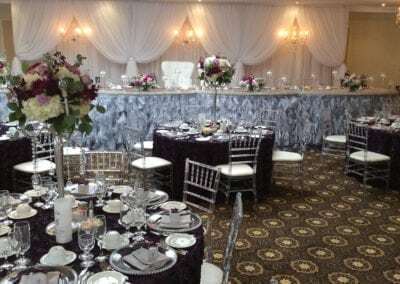 The LIUNA Gardens ballrooms are extraordinary. 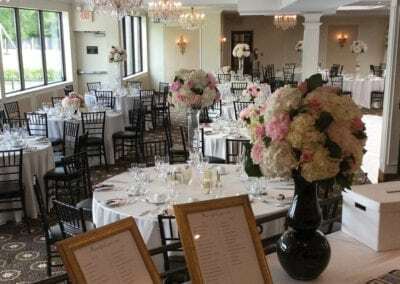 When you have the luxury of the natural wonder that is the Gardens, ballrooms might be a bit misleading. 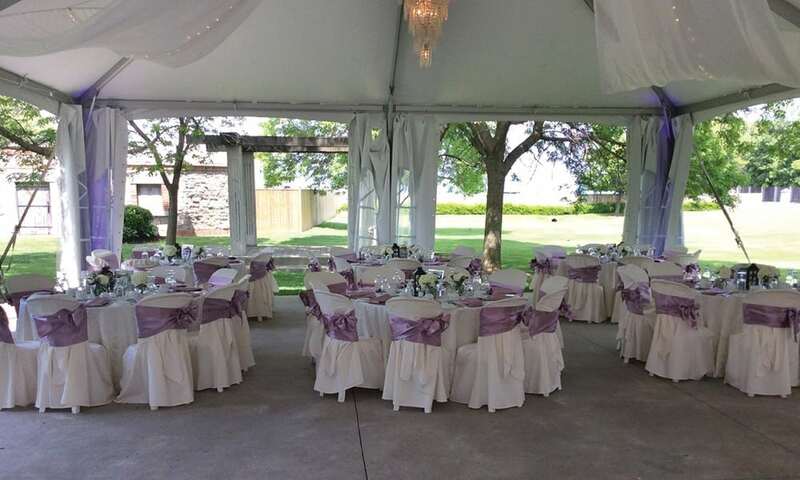 Dancing on the waterfront and strolling amongst the flower beds, elevates what a ballroom was meant to be. 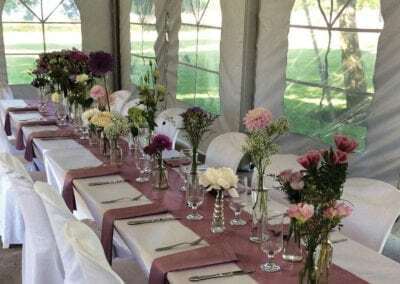 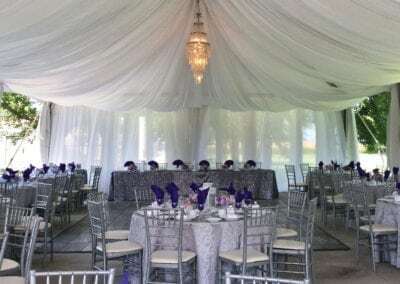 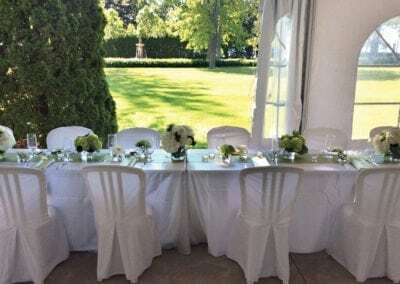 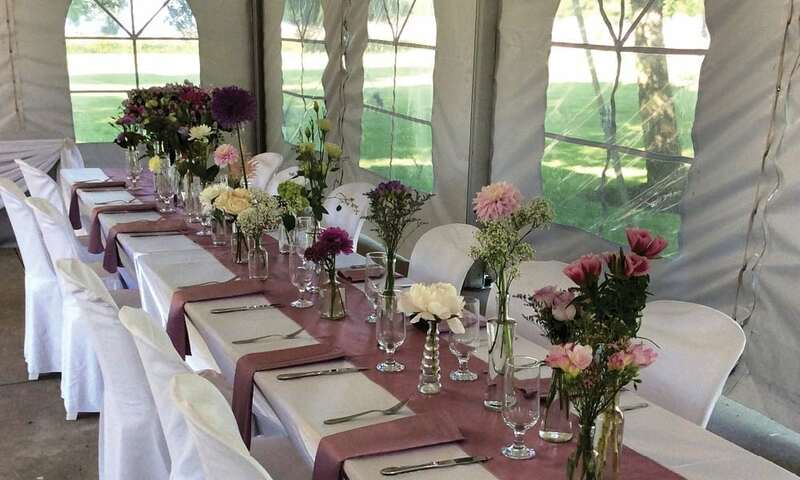 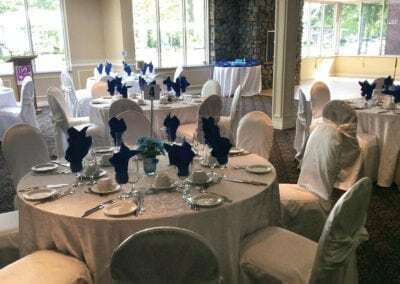 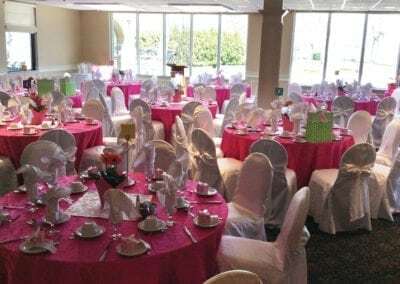 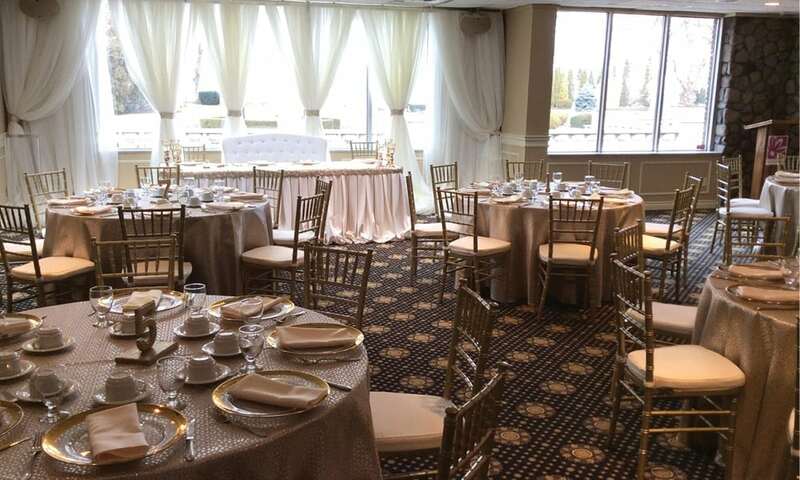 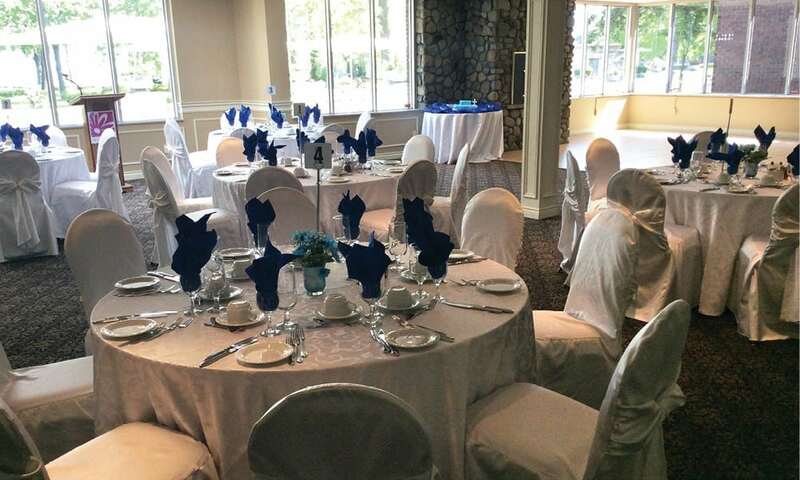 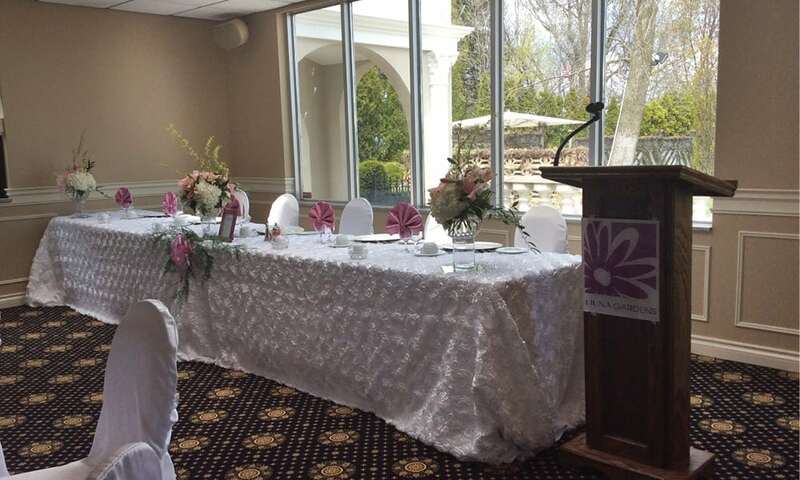 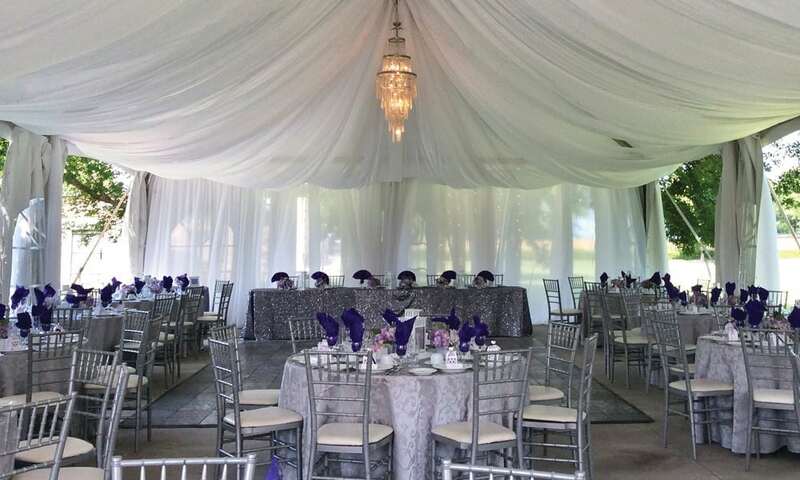 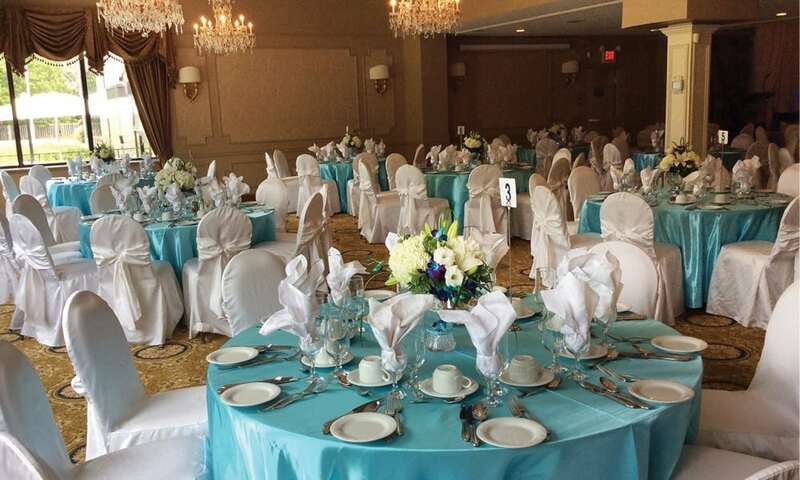 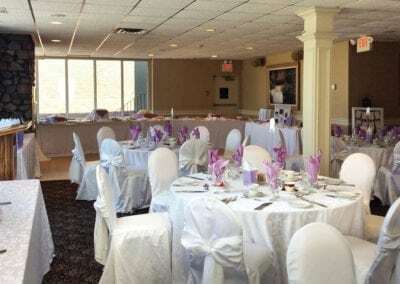 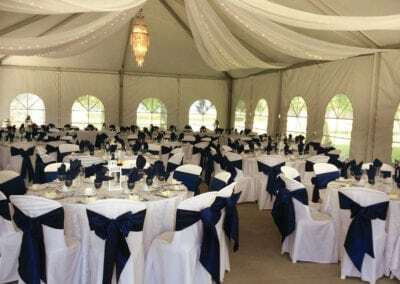 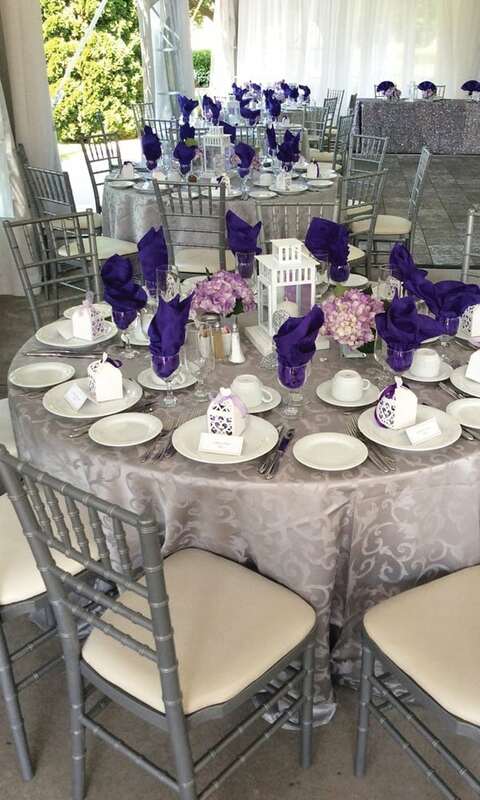 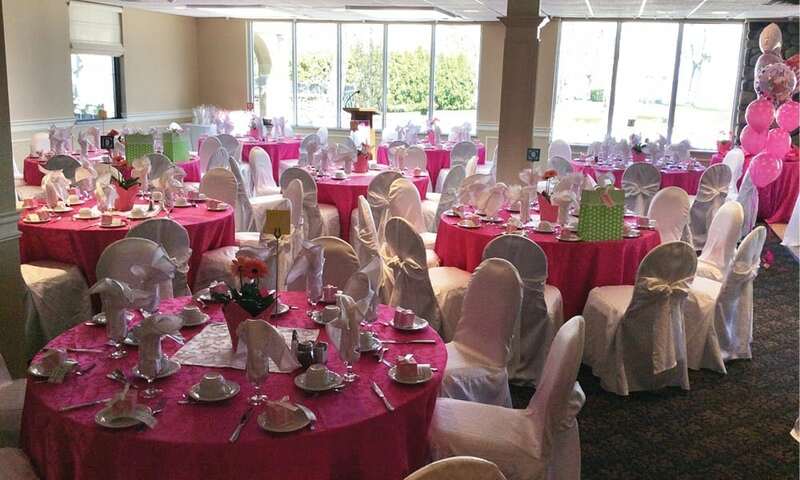 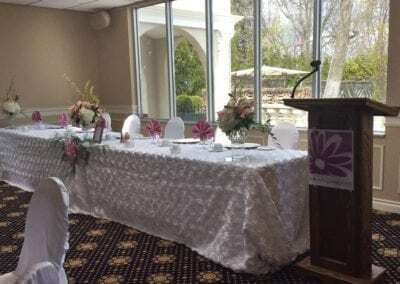 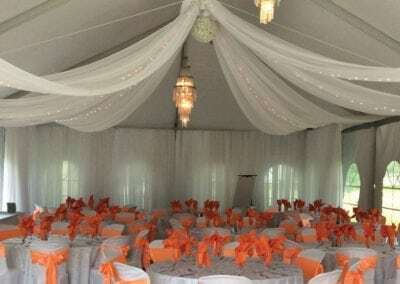 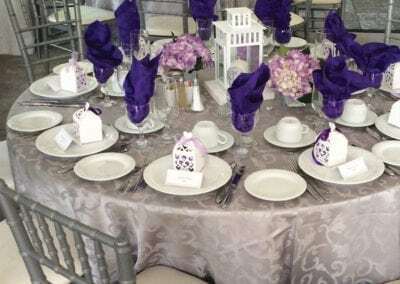 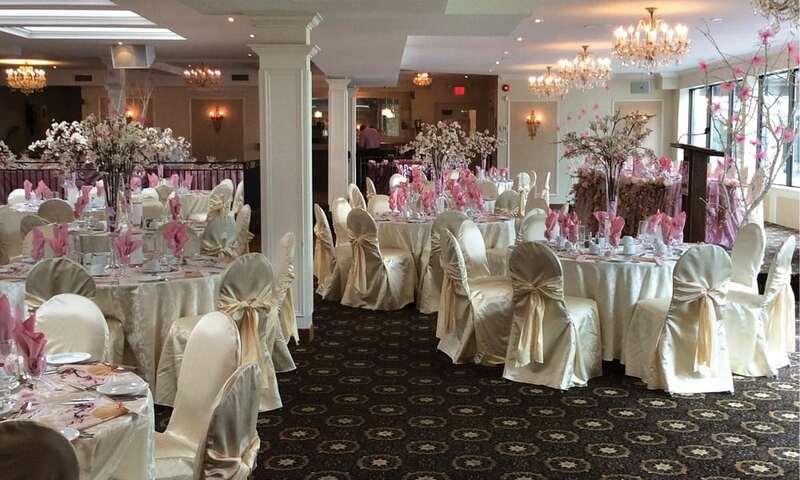 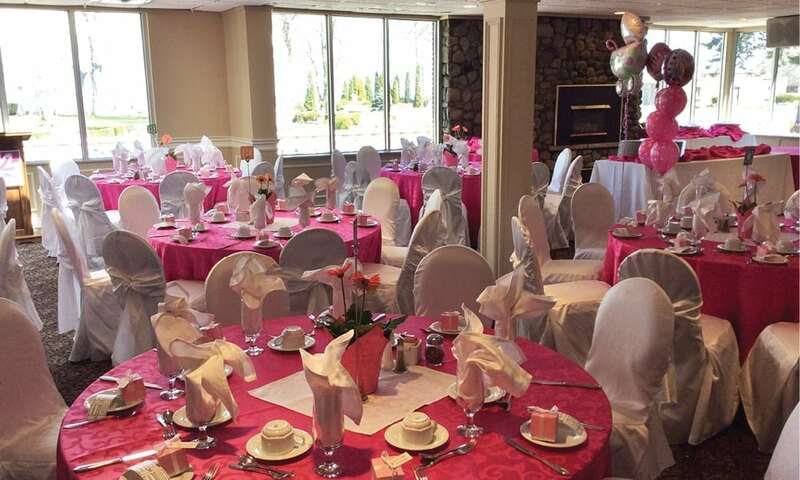 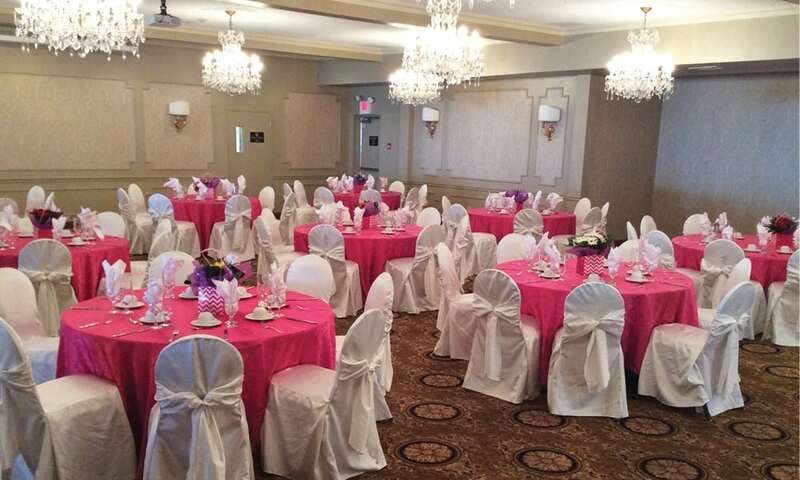 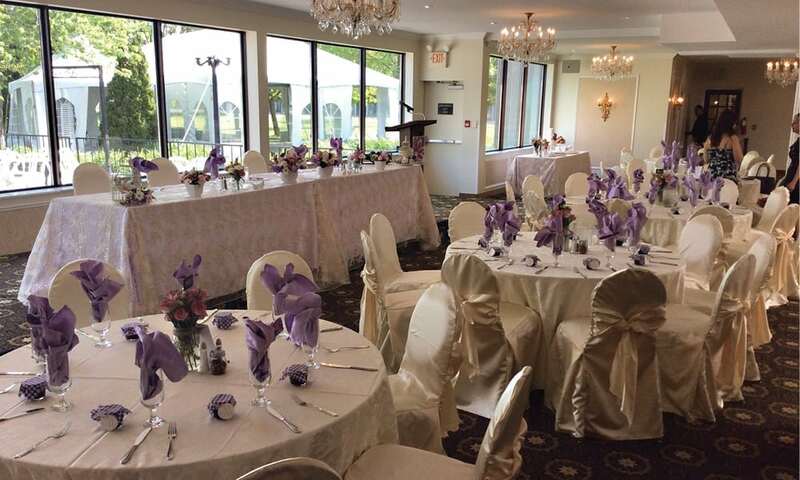 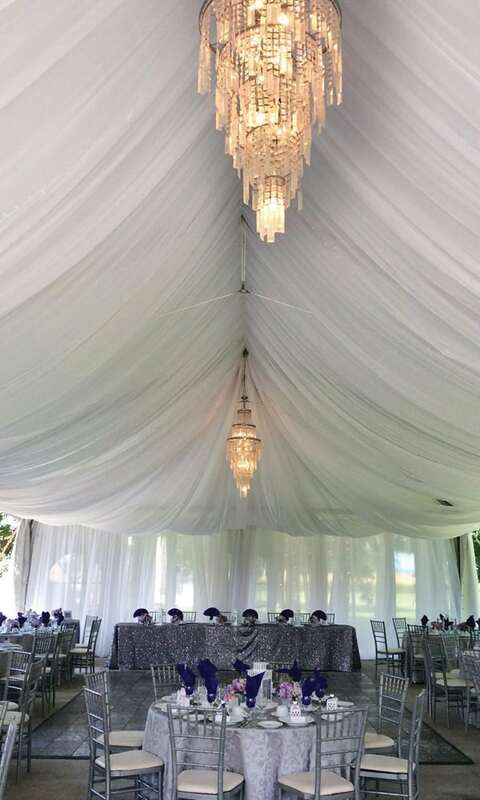 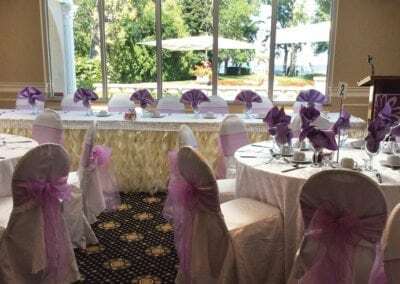 With our wide variety of luxury tent configurations and room sizes, LIUNA Gardens is the perfect venue for any function. 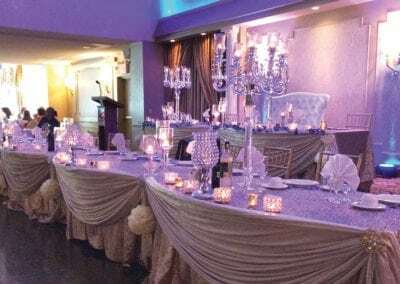 Quality amenities, professional catering and exceptional service are what will set the stage for a legendary event to remember. 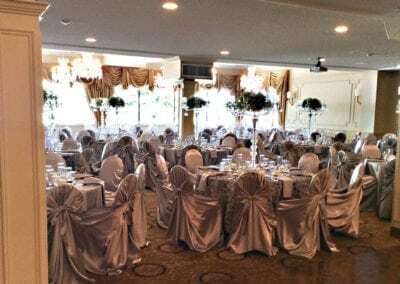 With its new look and old charm, the Grand Ballroom is the perfect setting to host your most memorable occasion of up to 400 guests. 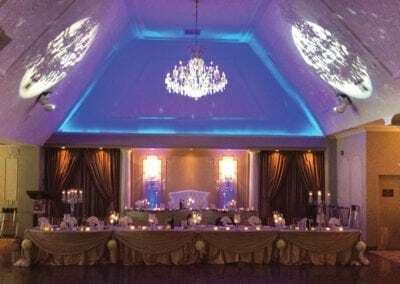 The lobby boasts a stone carved fireplace and Italian marble flooring that lead your guests to the ballroom’s imported crystal chandeliers and stunning Versace drapes that set a mood of sheer elegance. 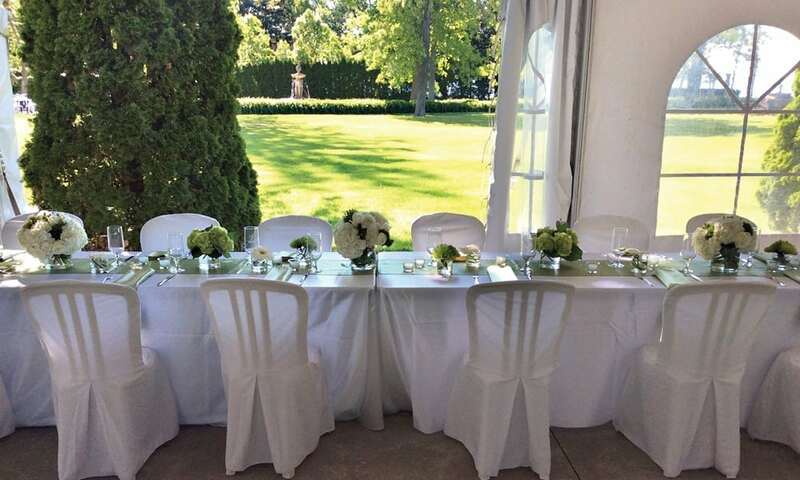 Private patios and magnificent lakefront views are framed by manicured gardens and fountains. 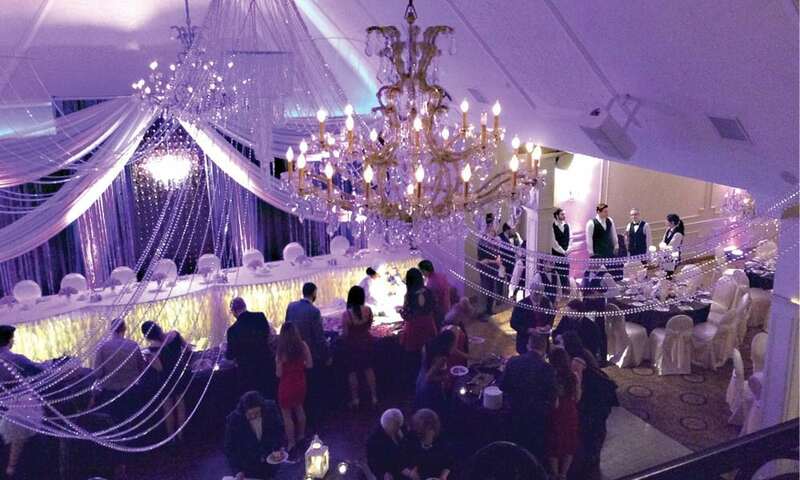 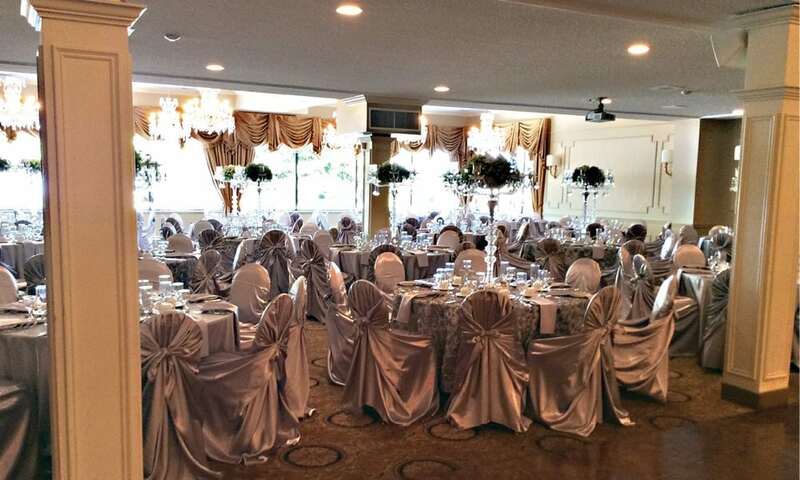 The Botticelli Ballroom’s restored splendor and intimate embrace, awaits your coming event. 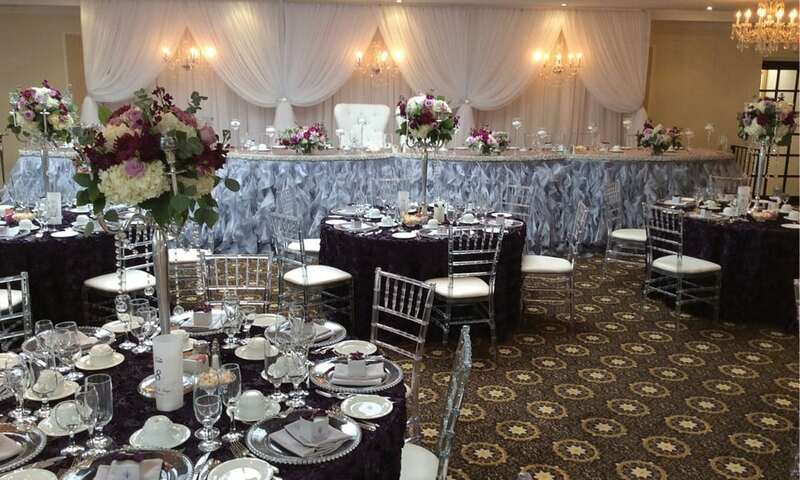 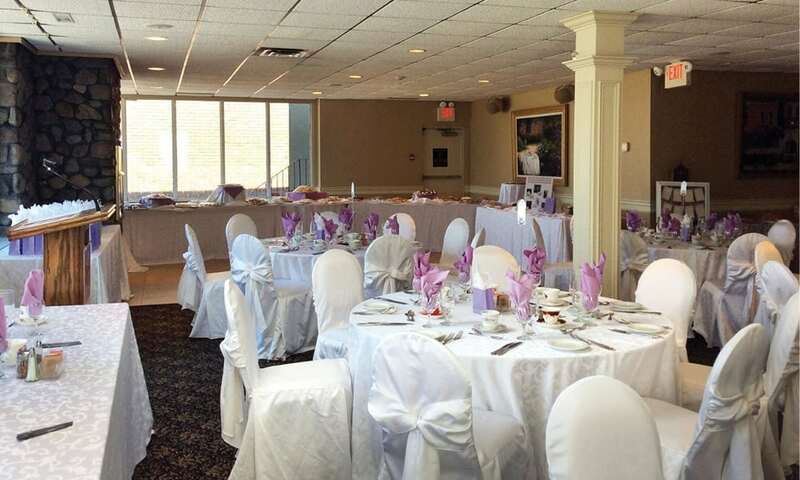 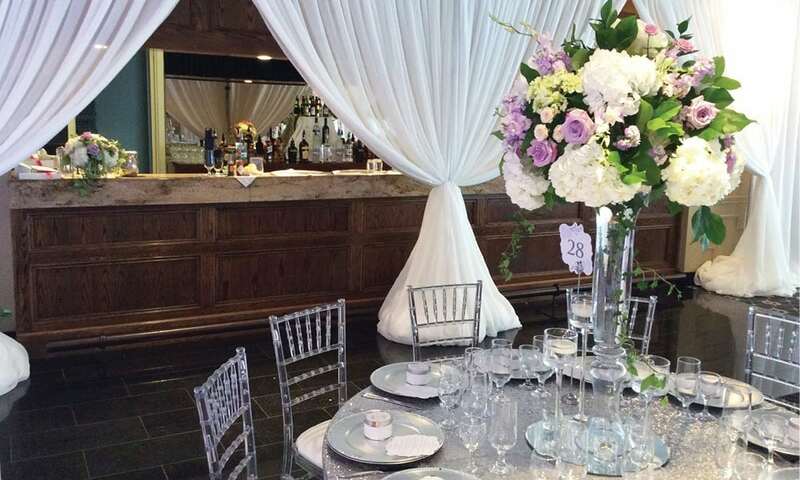 Its stone fireplace, hardwood and marble floors, and inviting décor will compliment any gathering of up to 80 guests. 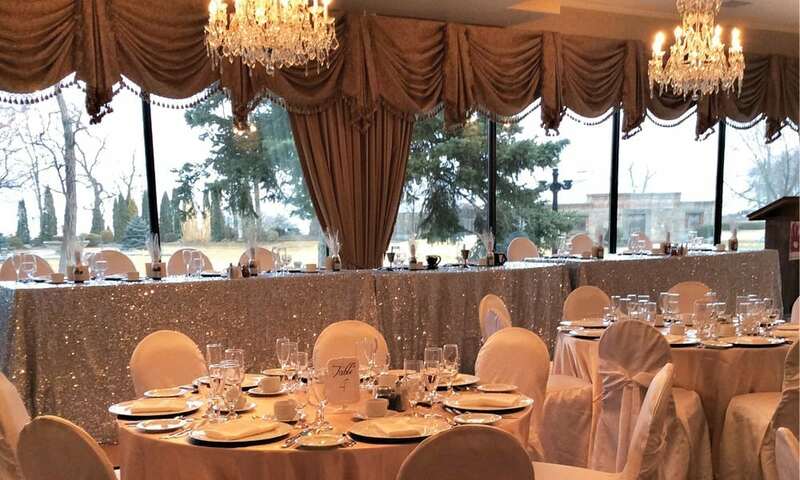 Embellished by the extraordinary garden views, the Botticelli is sure to impress. 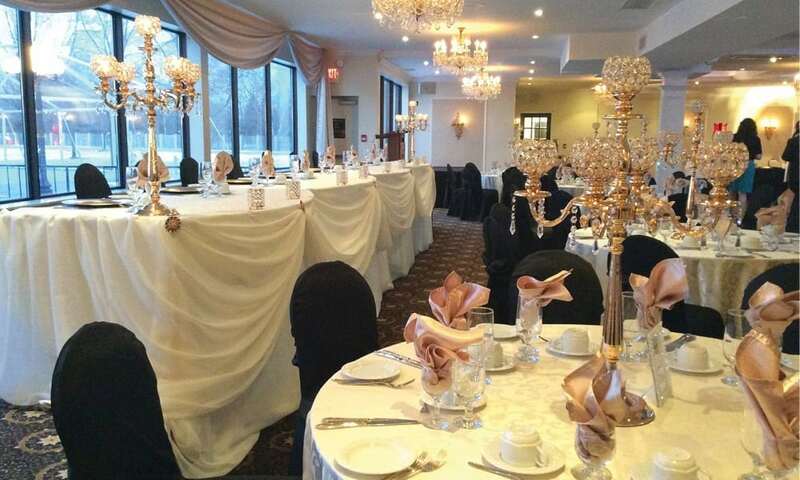 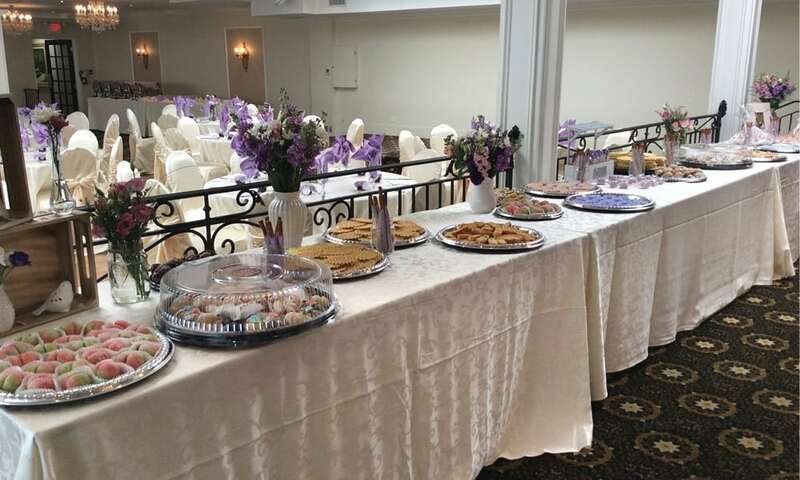 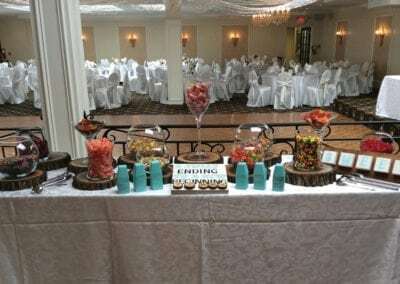 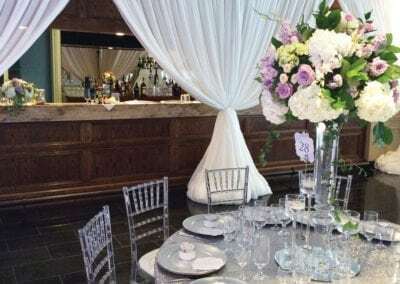 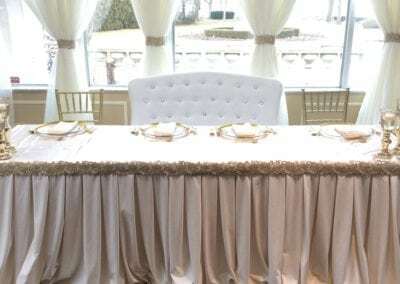 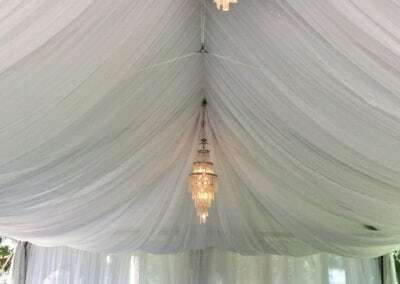 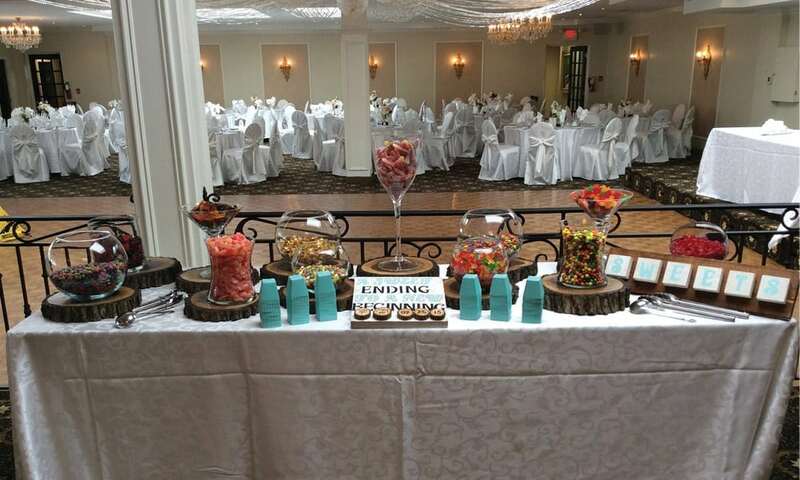 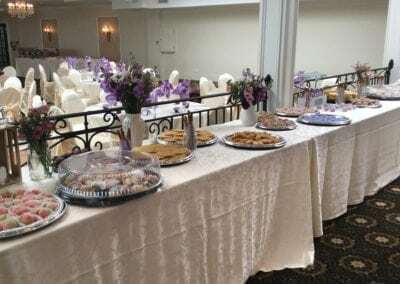 Perfect for small intimate wedding receptions and other events. 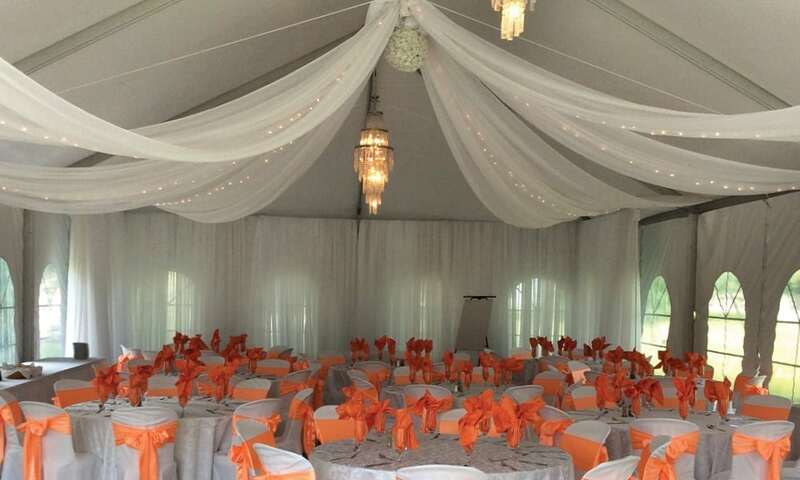 An impressive garden walkway will lead you and your guests to the ballroom’s elite entrance. 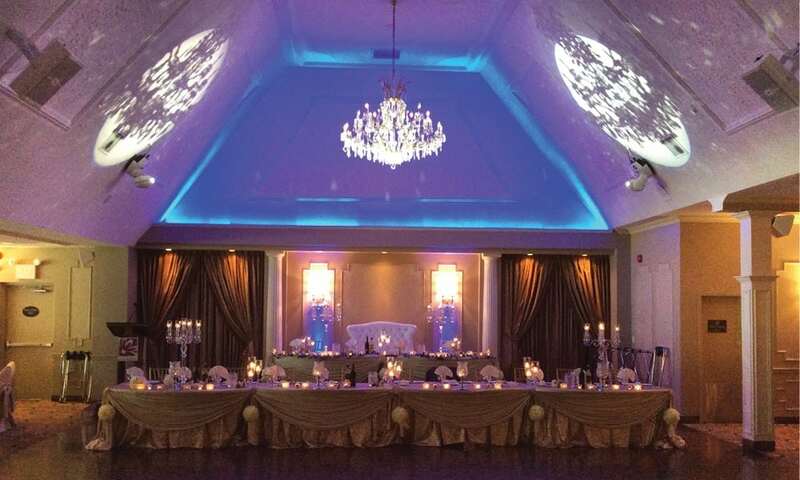 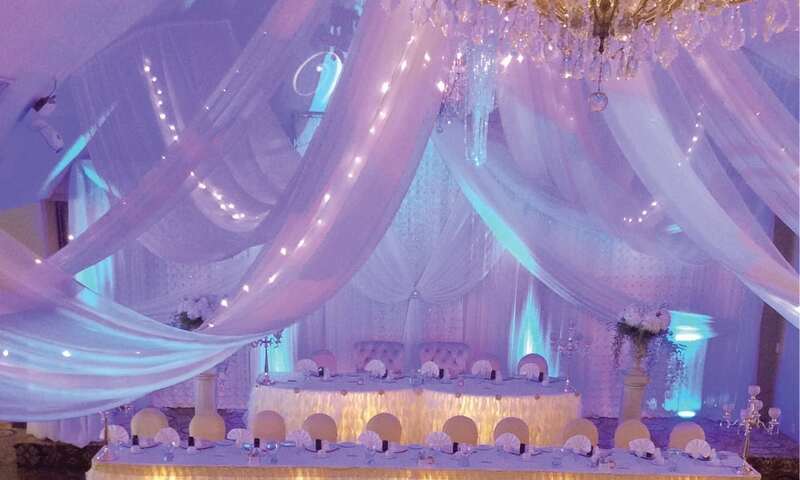 Skylights and contemporary lighting emphasize this ballroom’s enchanting character. 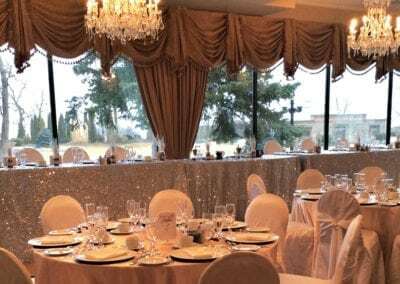 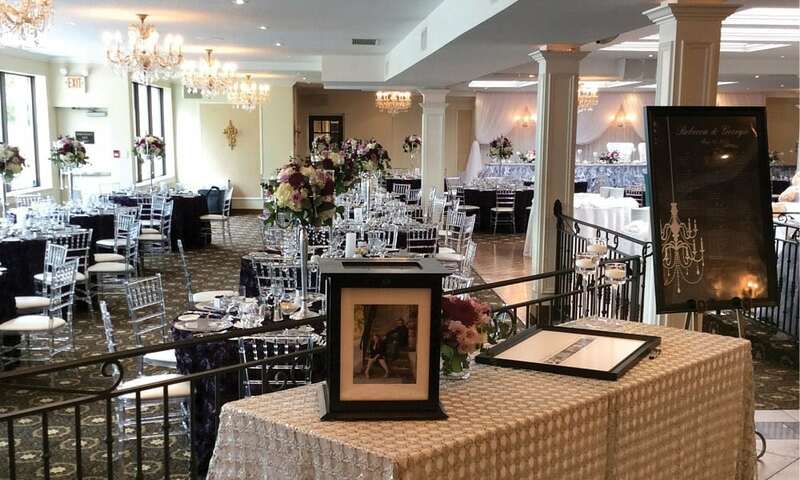 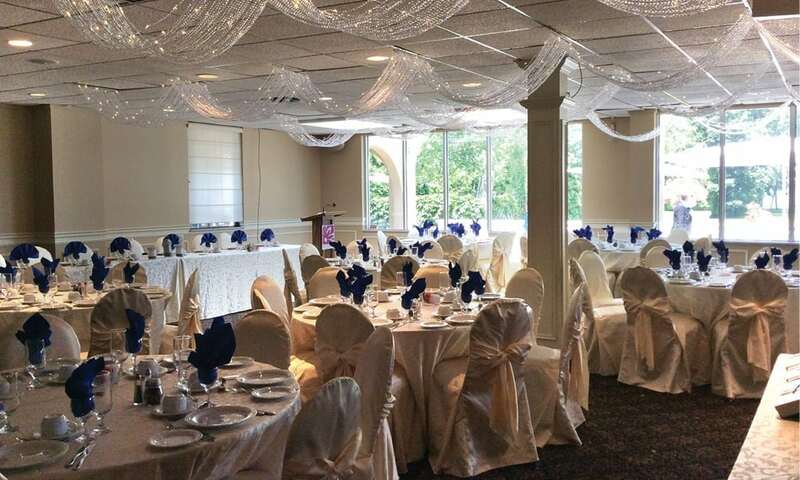 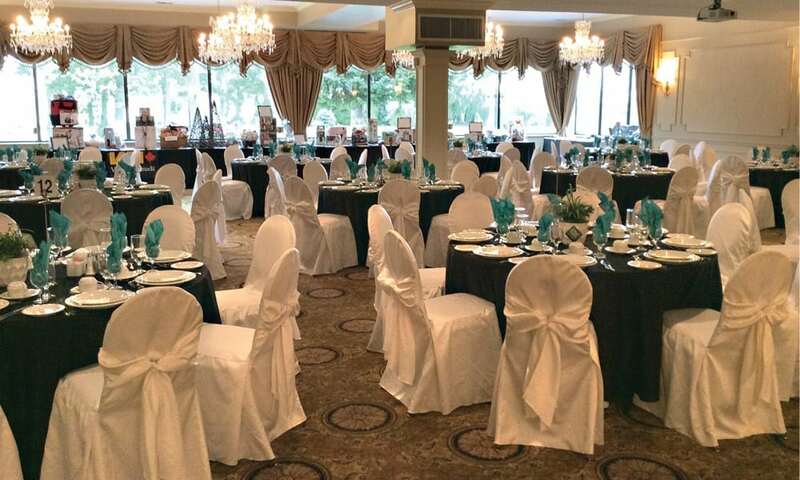 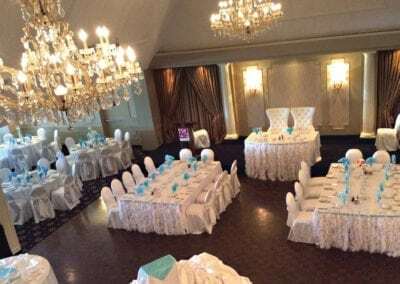 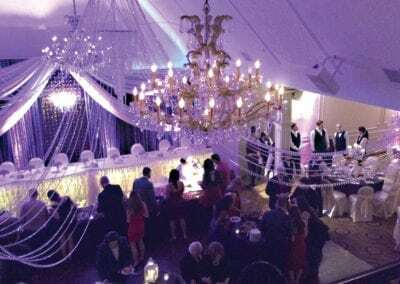 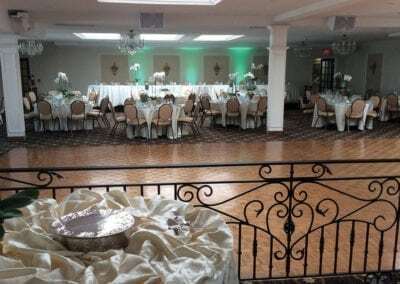 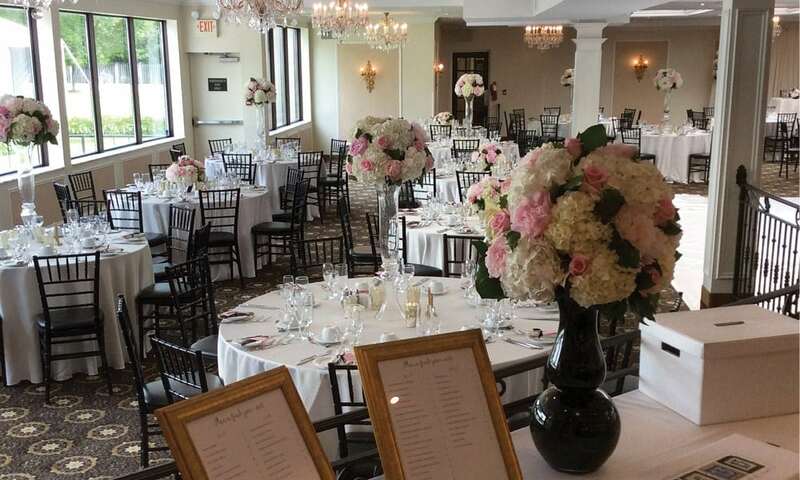 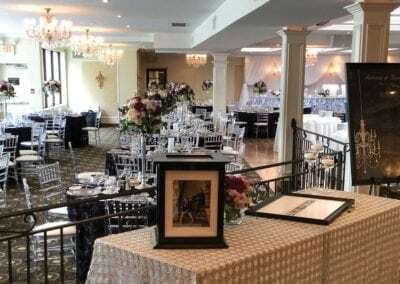 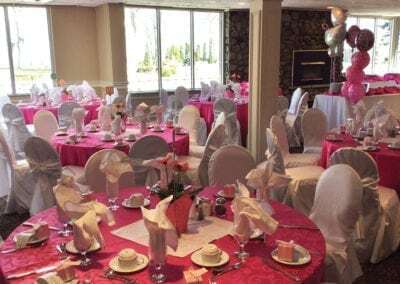 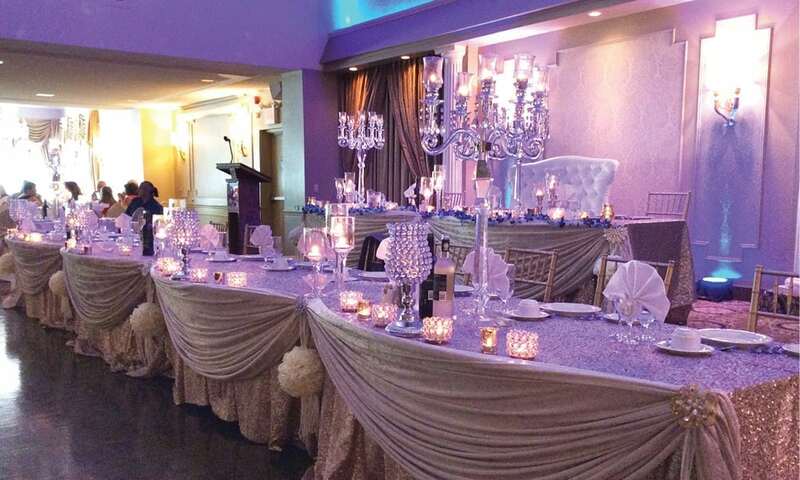 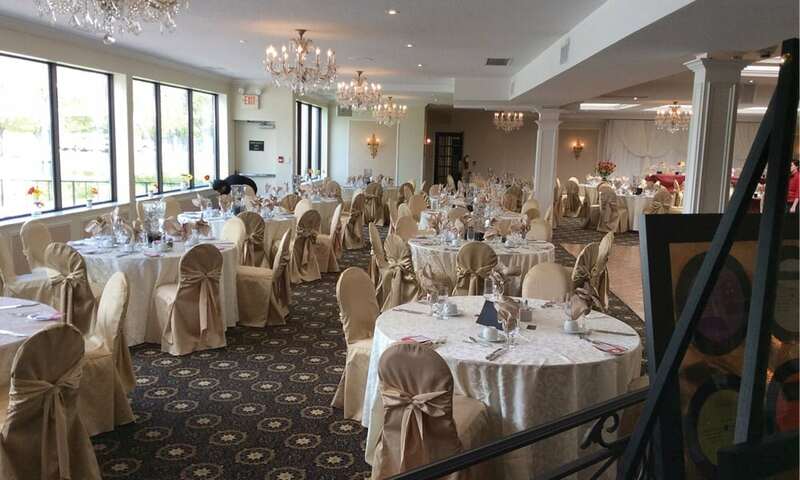 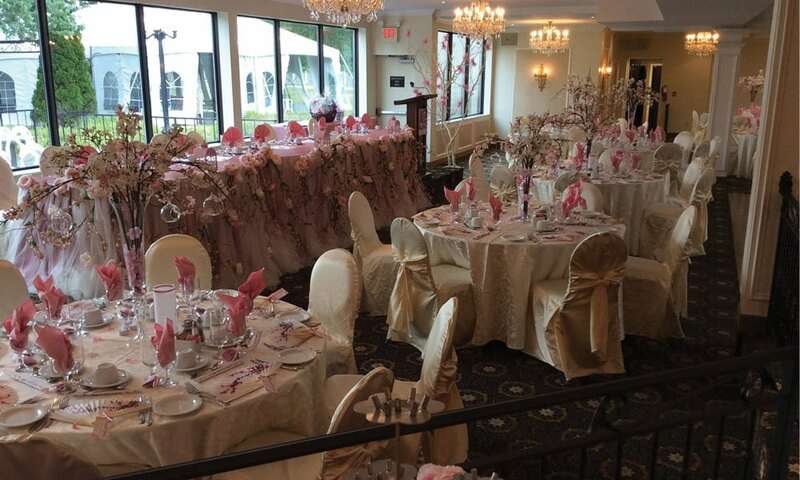 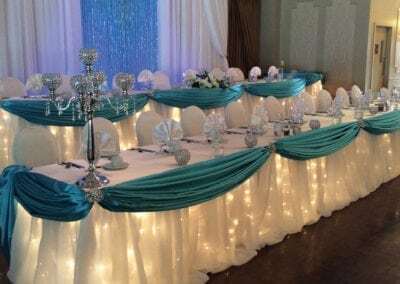 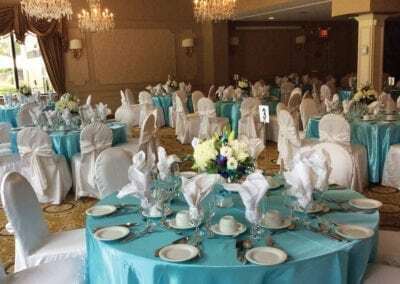 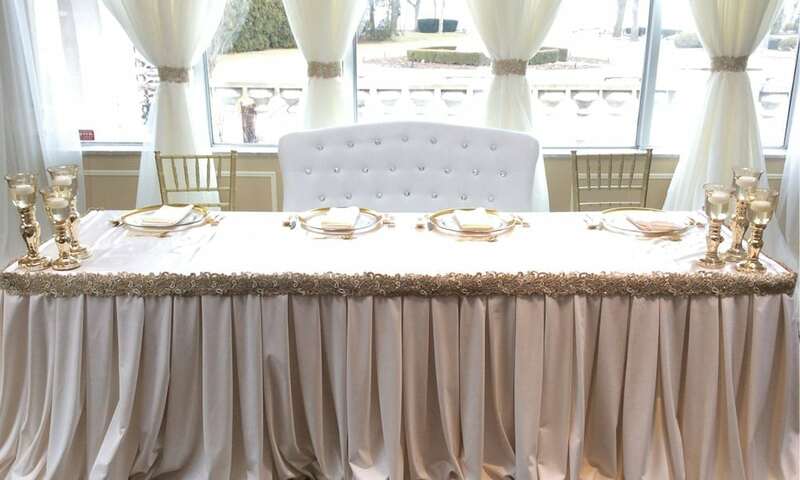 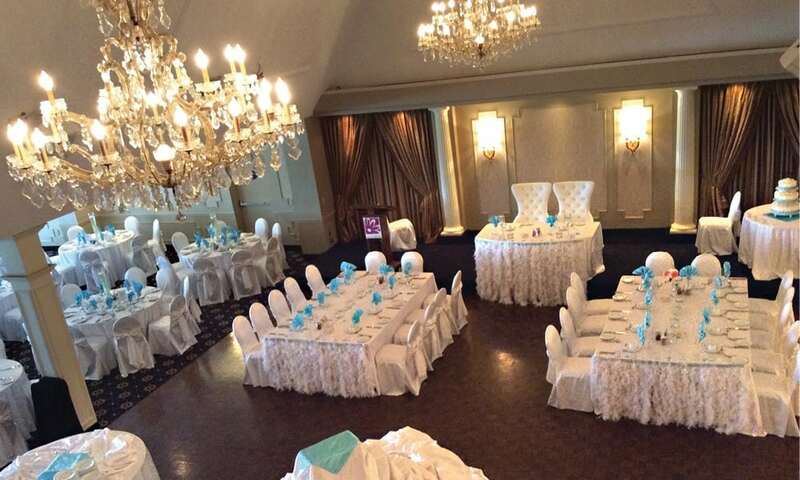 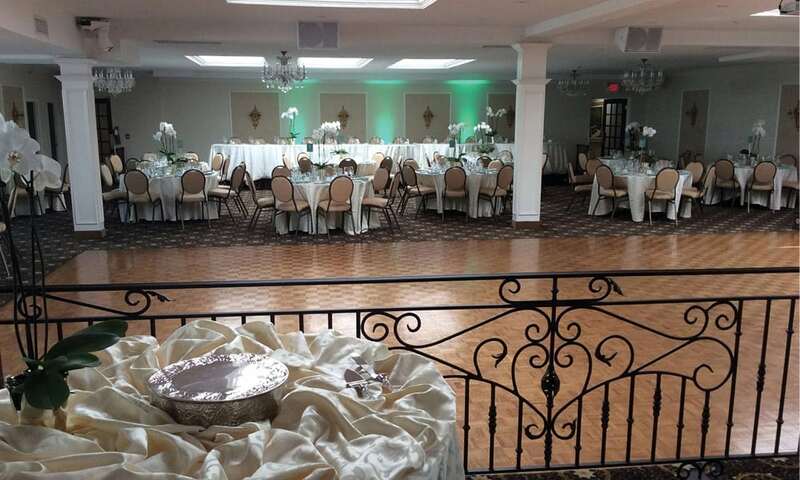 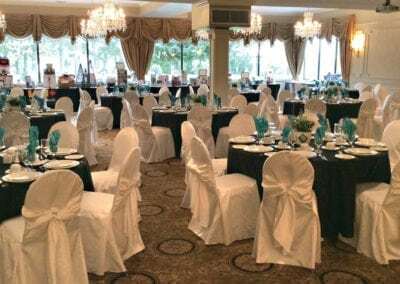 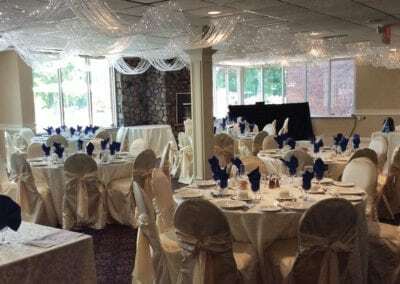 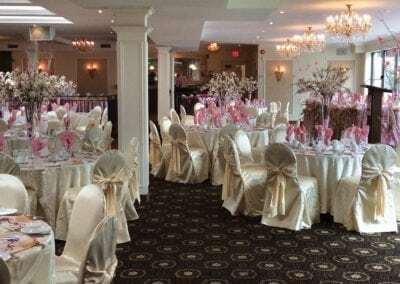 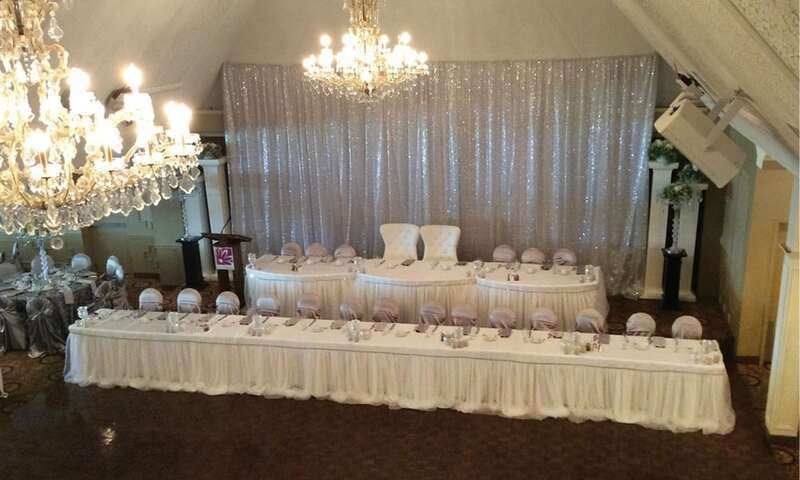 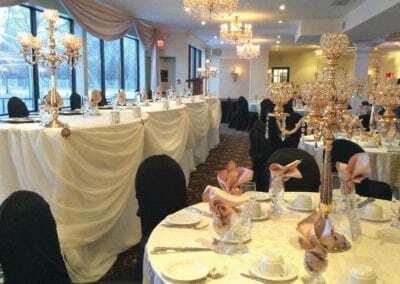 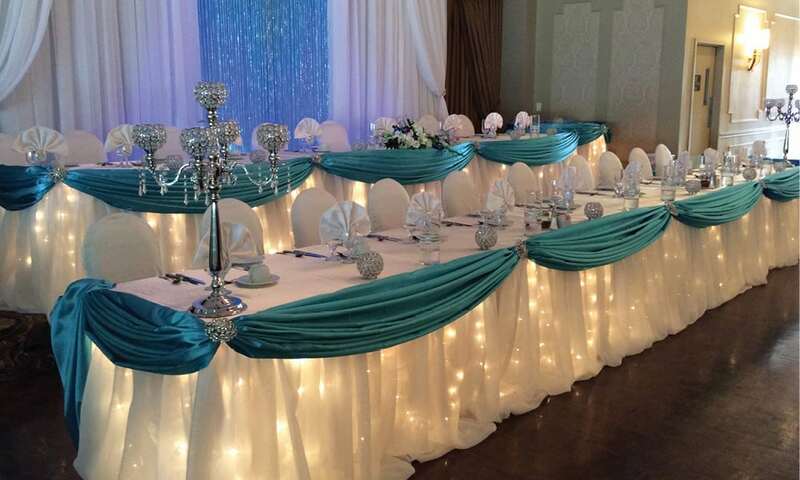 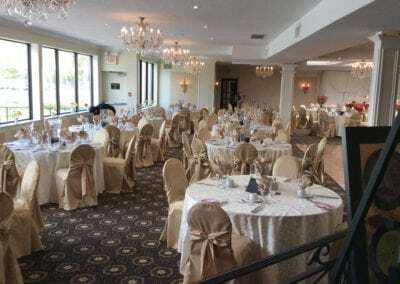 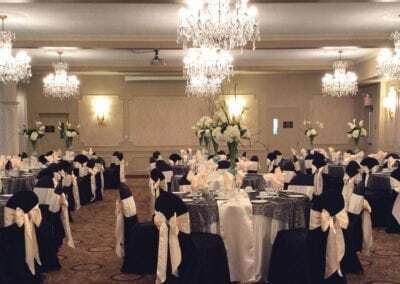 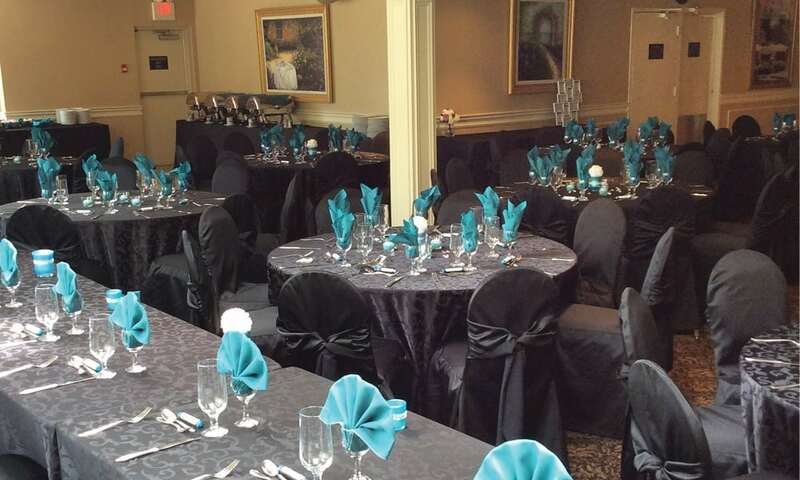 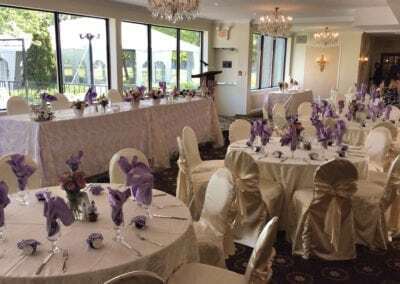 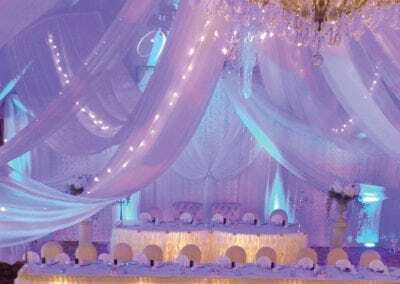 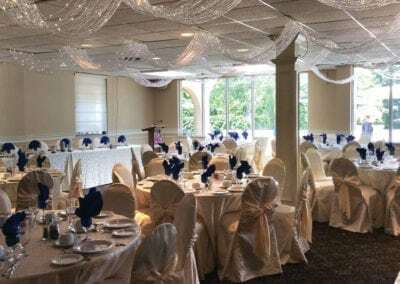 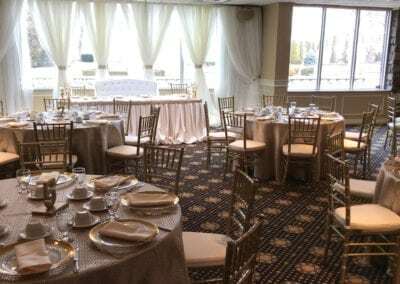 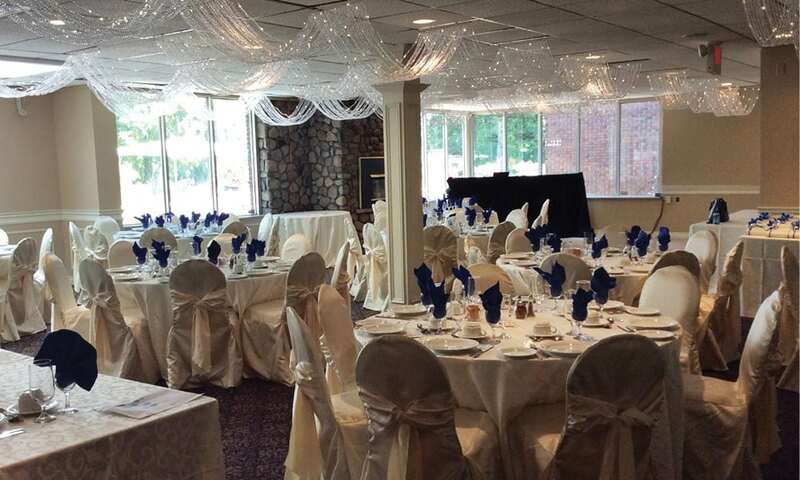 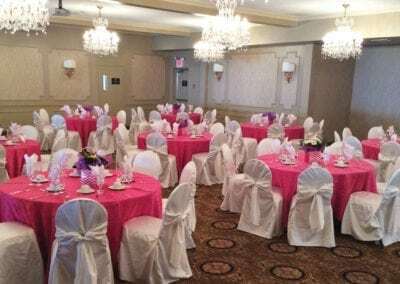 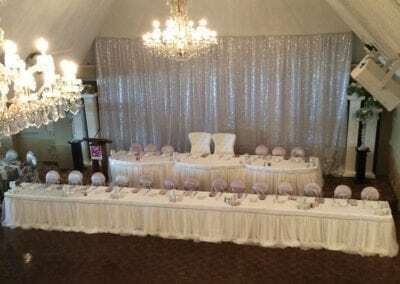 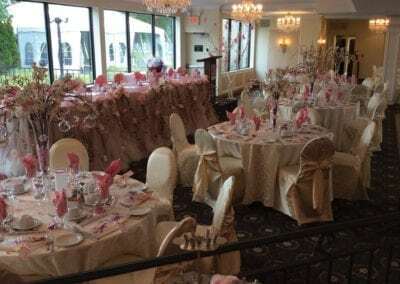 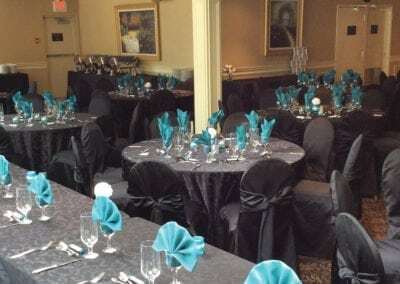 With its iron accents and fresh charm, the Renaissance Ballroom can host up to 225 guests and is sure to elevate your wedding reception, corporate event, banquet or any occasion to one of the finest ever attended. 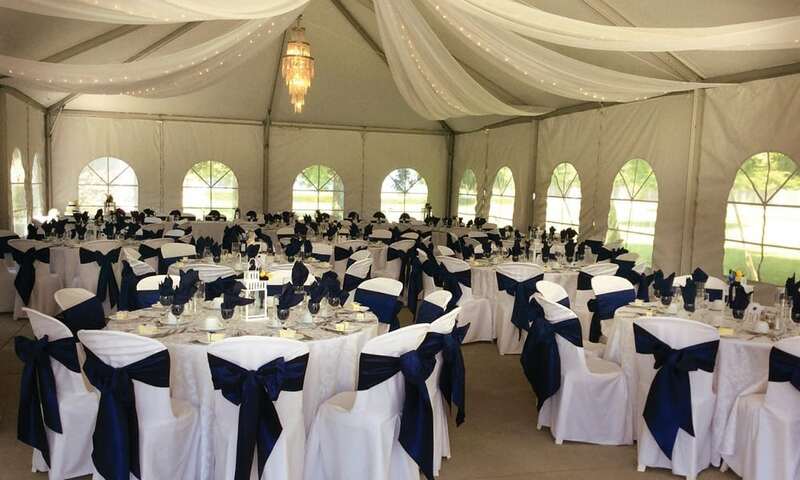 Spectacular views encircle the Marquis Tent creating the ultimate location for your event. 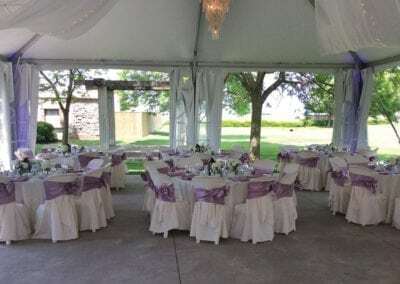 In the heart of the gardens the Tent is fully covered and shadows a delicate custom made Gazebo. 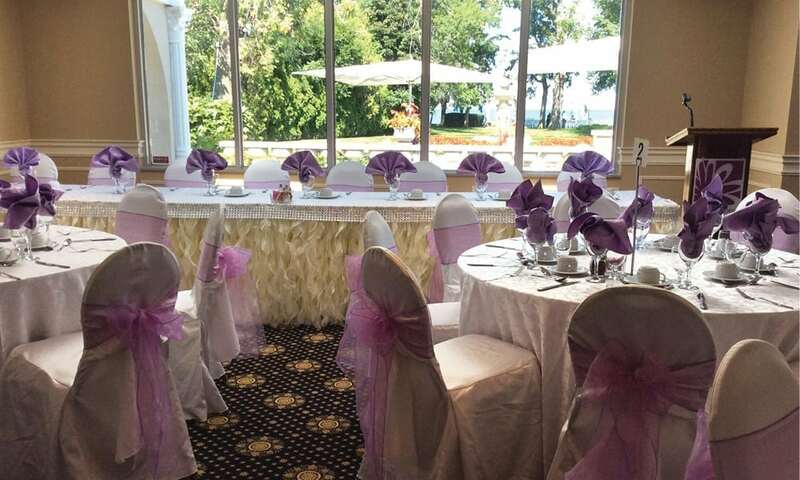 Accommodating up to 100 guests, this picturesque lakeside setting will delight your guests with the experience of a destination oasis.